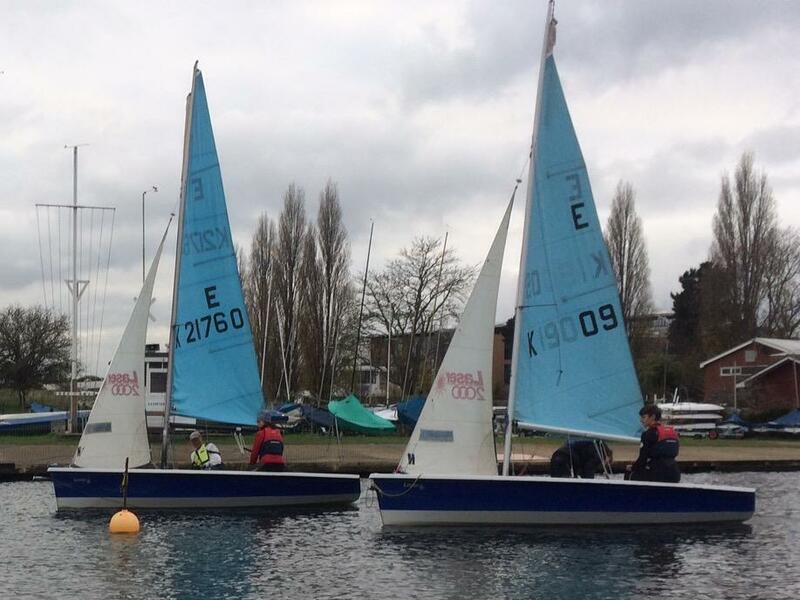 The sun was sadly absent on Sunday but a brisk 9 knot North Easterly set us up for a great Start Racing session. 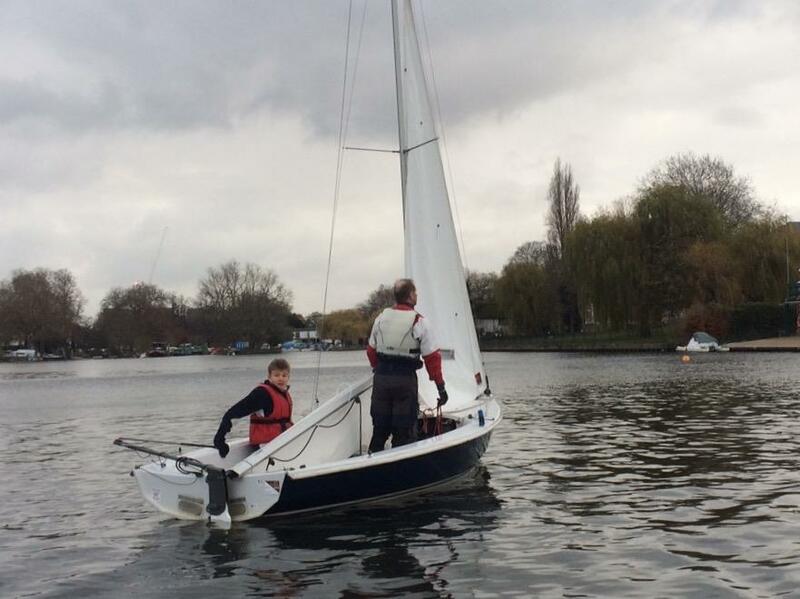 After an intensive morning going through the theory three students went on the water crewed by the training team. 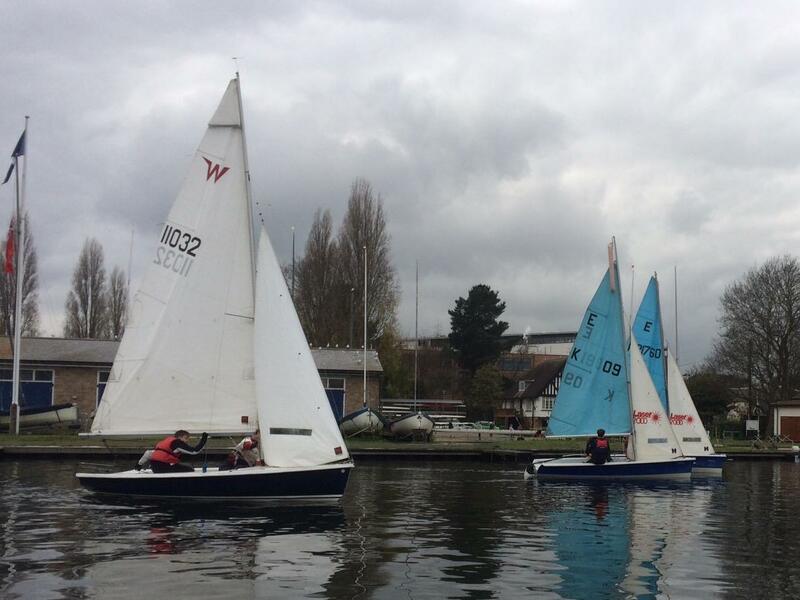 After a session of boat handling exercises , including penalty turns we held a couple of fun races. The benefit of previous sessions was obvious with tight starts ,hard fought nip and tuck races and neck and neck finishes . 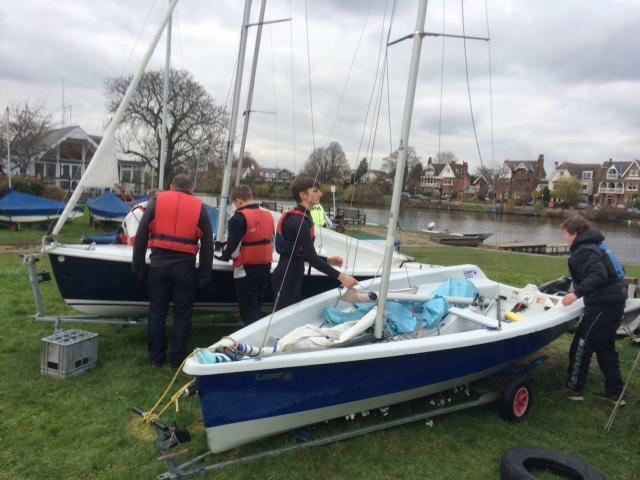 The instructors then ensured best practice lee shore landings and made sure the boats were put away properly. Training is now more or less complete for this year but students are being encouraged to take part in Sunday racing , in particular the Christmas Pudding race on the revised date of 16th December. My thanks to all students and Instructors for a fun and productive year.